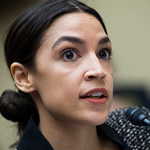 Progressive New York Congresswoman Alexandria Ocasio-Cortez, who is rapidly emerging as the new voice for Democratic Party, has called for tax increases as high as 70 percent, according to reports. 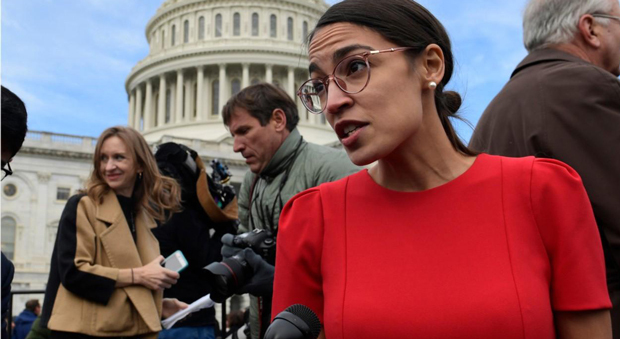 Ocasio-Cortez, who formally took office on Thursday, spoke of her proposals in an interview with Anderson Cooper for “60 Minutes." 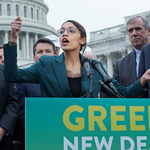 The Congresswoman, who compared her radical proposal to that of Abraham Lincoln, insisted that taxes increases are "necessary" to pay for her “Green New Deal,” according to CBS. The proposal calls for the elimination of carbon emissions in 12 years. 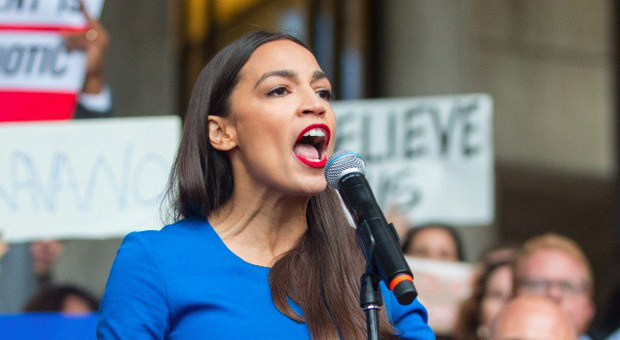 Ocasio-Cortez's proposal calls for the elimination of carbon emissions in 12 years. Ocasio-Cortez was propelled into a media sensation following her victory against 10-term incumbent Joseph Crowley in the Democratic primary for the New York City district. 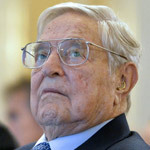 “It’s going to require a lot of rapid change that we don’t even conceive as possible right now. What is the problem with trying to push our technological capacities to the furthest extent possible?” she said in the interview. She argued change requires money, and the rich have it. 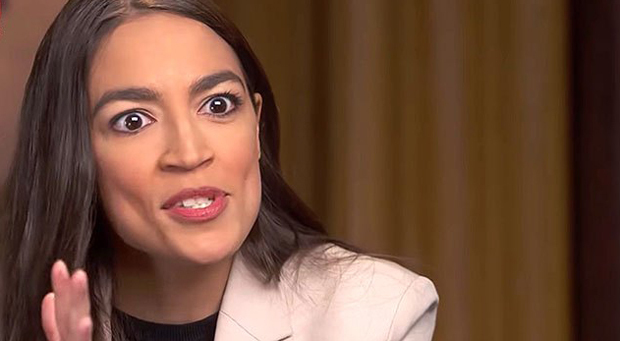 “You know, you look at our tax rates back in the 60s, and when you have a progressive tax rate system, your tax rate, you know, let’s say, from zero to $75,000 maybe 10 percent or 15 percent, et cetera,” she said. 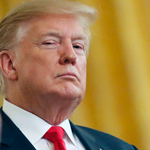 “But once you get to, like, the tippy tops, on your 10 millionth dollar, sometimes you see tax rates as high as 60 or 70 percent. That doesn’t mean all $10 million are taxed at an extremely high rate, but it means that as you climb up this ladder, you should be contributing more,” she said. 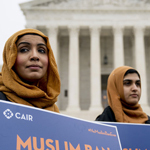 “I think that it only has ever been radicals that have changed this country,” she said. Then she went on to compare her radical proposals to that of Abraham Lincoln. “Abraham Lincoln made the radical decision to sign the Emancipation Proclamation. Franklin Delano Roosevelt made the radical decision to embark on establishing programs like Social Security. That is radical,” she said. The congresswoman remained silent on whether she will heed her recent advice to lawmakers to "have some integrity" and surrender their salary throughout the government shutdown. When the progressive Democrat was confronted by a reporter from the New York Post regarding her salary, she merely replied: "I’ve gotta run."